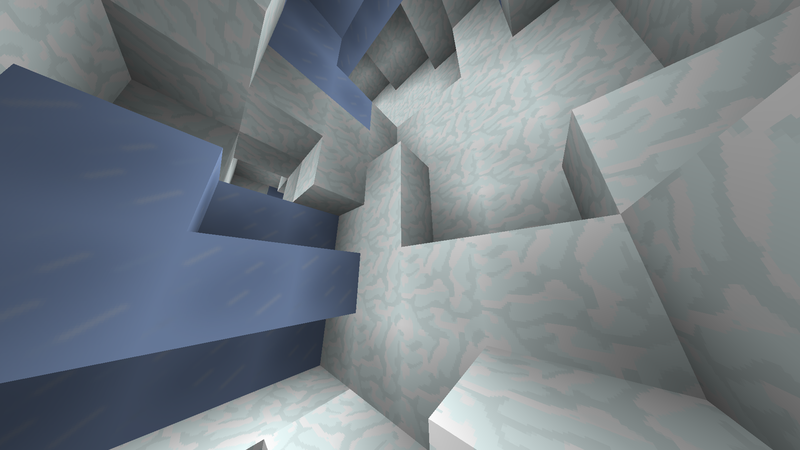 I am playing as a LAN world, I have reander distance: 14 chunks, and I am playing on 1.8.8. Try it in single player and see if you get the same problem. Are you using a hacked minecraft clinic of a purchased one? Just wondering, but be honest. Edit: is there redstone missing behind the block the button was on? Take a screenshot under it. You could reply me for more instructions like how to go creative. Awesome map btw! I am really enjoying it so far! I actually made a few videos on it and the first one came out today. Really excited to make a video on such a great map like this one! But yeah, thanks again, stay awesome and do the DANG thing! Hello i cant seem to find out how to open this in my minecraft yes i do have 1.8.8 can you please tell me how to open this up in minecraft im really confused. if you do tell me thank you! Try the Open to LAN trick. P.S. I am not an edited Steve? ; my skin is custom. And, yes, you do spell it as "Steve?". I had to use MCEdit to get out. And now I'll have to do that again because I got stuck when I fell in the lava pit during the boss battle and couldn't take any damage. Like I said, use the Open to LAN trick. Pause the game, click Open to LAN, and set Allow Cheats to On. Then, you can get out! Hello I do not care what you answer with this but I have been wondering if I can be on your build team or a test team. My skype is CarsonS13 and I am a TRAINEE on mineplex (If that matters). Please answer. Yes or No? Think of this what you will. Can you please list the older version of this map so i can play on older versions of Minecraft??????????????????????????????????????????????? That's for this map's prequel, not this map itself.